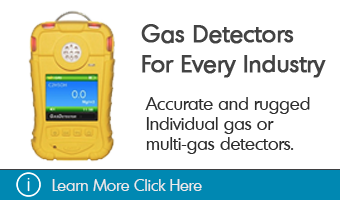 GAOTek has developed advanced manometers that are high quality, affordable, and accurate. 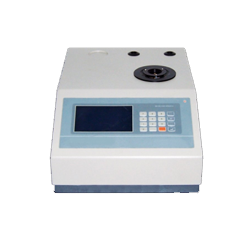 They are versatile instruments for measurement of different pressure levels. 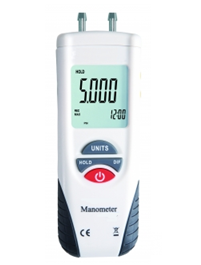 We have a wide variety of selection of manometers to help you measure pressure for both liquids and gases with the simplest possible operation. 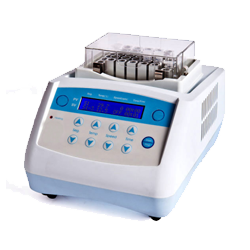 Manometers are used as a pressure instrument and for calibration of other instruments. They can be used to measure gauge pressure, differential pressure, and absolute pressure and are generally used to measure pressures as high as 100 inches of 2.95 Red Fluid (10.65 PSI). 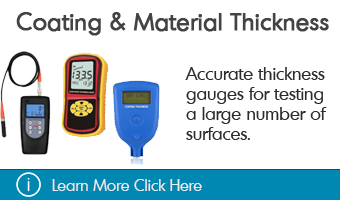 GAOTek manometers are the best when it comes to quality and high accuracy and are for sale to the United States, Canada and globally. Measurements can be carried out in an effective and efficient way which we ensure that you have a good experience working with these products. 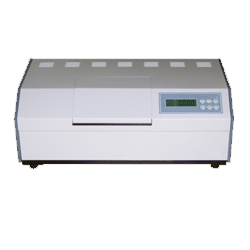 Our manometers are available in different designs for different types of applications. It can be classified as U-tube manometer, well type manometer and inclined manometer. U-Tube Manometer – This is the most basic and the most commonly used type of manometer. It is a ‘U’ shaped device made of a glass. Pressure of both liquids and gasses It can be measured both in liquid and gaseous pressure state. 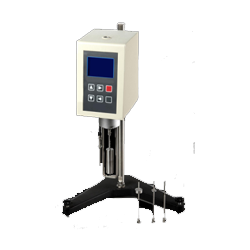 Well Type Manometer – This is a direct reading instrument designed for process monitoring, laboratory measurement, or general purpose production testing. It is designed for a maximum line pressure of 250 PSI (500 PSI optional), and it may also be used for tank level measurement, flow measurement, and leak detection. Inclined Manometer – This instrument provides enhanced readability by stretching a vertical differential along an inclined indicating column, giving more graduations per unit of vertical height. 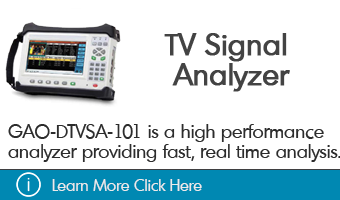 This makes it a highly sensitive and accurate instrument. Line Traps - To keep instruments clean by trapping dirt from the process. Moisture & Sediment Traps – Like line traps, these are used to keep instruments clean by trapping dirt from the process. Pressure Vacuum Variator - Static pressure/vacuum pressure Valves & Piping. Manifolds - To simplify different pressure measurements. Sight Feed Bubblers - Used for metering purge gasses. Cleanout Bore Brushes Seal Pots - For isolating process fluid from instrumentation. On-Off Operation: This toggle function turns the device on or off. If the manometer records no activity for approximately 20 minutes, the unit turns itself off to conserve battery. 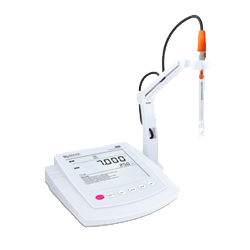 Display Backlight: The manometer comes with a display backlight for use in the dark or in poor lighting conditions. Unit must be switched off before this feature is activated. Selecting Pressure Units Up to nine pressure units: The display indicates the current selection. Furthermore, the selected units remain in memory even when the power is shut off. Your preference is displayed after the initial selection. Low Battery Indicator: A low battery indicator on the display indicates if the battery needs replacement. The accuracy of readings is not guaranteed when the LOW BAT indicator is illuminated although the unit might appear to function properly. You must replace the battery with a new one if the device indicates low battery. Overpressure Alarm: The device has a visual indicator and an audible alarm to alert the operator if the pressure surpasses the operating range of the unit. 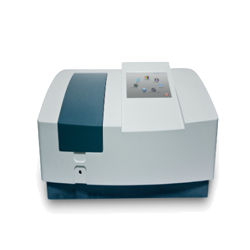 Exceeding the range does not damage it or affect calibration as long as it does not exceed the maximum rated pressure. Exceeding the maximum rated pressure of the manometer may cause permanent damage to the sensor and may rupture the housing or cause injury. Memory Function: The memory function of the device allows the user to store up to 20 pressure readings for later review or recording, even if the unit is shut off or the battery is removed. 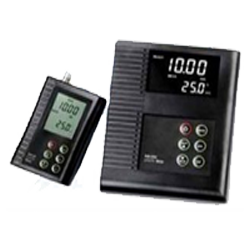 Manometers are used in several industrial applications such as visual monitoring of air and gas pressure in compressors, in vacuum equipment and especially in tank applications. They are essential devices in avionics and weather forecasting. They principally read the pressure of a fluid, and at the same time measure the speed of flow of the stream of air. Manometers are also important in the medical discipline. 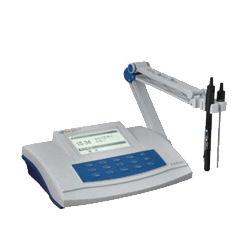 Healthcare professionals primarily use this pressure measuring device to determine the blood pressure of a person. Blood pressure can be measured by merely observing the movement of mercury in the glass tube, while the user releases the air pressure using the control valve. 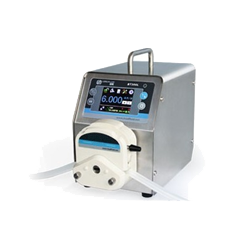 Manometers are also used to monitor the pressure in the patients’ airways. This Manometer with Long Measure Range (Linearity/Hysteresis) is designed to measure the pressure for the measuring range of ± 10 kPa of 11 selectable pressure units. This Manometer with Temp Compensation (USB Communication) is designed to measure the pressure for the measuring range of ±10 kPa and can be widely used in measuring the pressure of fans, resistance, wind velocity etc. This Portable Digital Manometer (Blister Card) is designed to measure the differential, positive and negative pressure up to the pressure range of 150 psi. 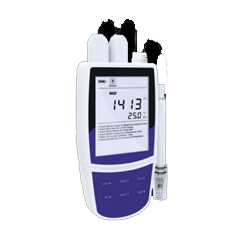 This Portable Digital Manometer (cmH2O, Bar) is designed to measure differential, positive and negative pressure up to the pressure range of 10 psi and water column range of ± 30.6 cm H20. 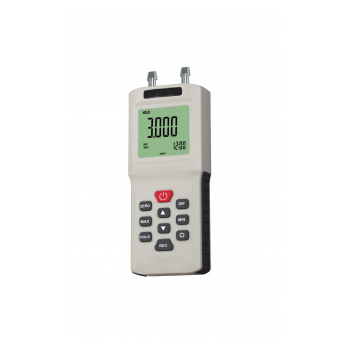 This Portable Digital Manometer (Dual LCD) measures positive, negative and differential pressure and display directly the measured values and signals in the dual LCD. 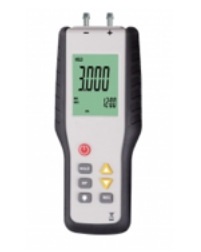 This Portable Digital Manometer (Error Indication) measures pressure up to 10 PSI and comes with a built-in low and high range error indicator and also has 11 different selectable units for measurement. This Portable Digital Manometer (Light Weight) measures the pressure gauge/differential pressure ranging from -55 H2O to +55 H2O (+2 psi) and has 11 selectable units for measurement. This Digital Manometer (Low Range Indicator) is designed to measure the pressure of water column from ± 55 (2 psi) with low range indicator to monitor the pressure. This Portable Digital Manometer (Ozin2, ftH2O) is designed to measure the differential, positive and negative pressure upto the pressure range of 20 psi. This Portable Digital Manometer (Under Range Indicator) is designed to measure the differential and gauge pressure features with 11 selectable units of measure. This Portable Digital Pressure Manometer (Data Hold) which measures differential, positive and negative pressure in 11 selectable units of measure with a built-in data hold function.